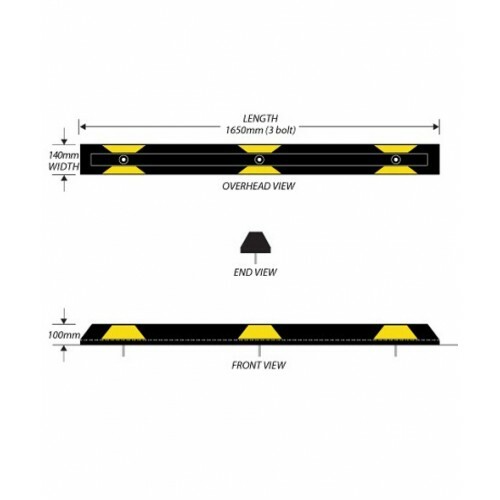 Rubber wheel stops are a popular low cost alternative to concrete wheel stops. 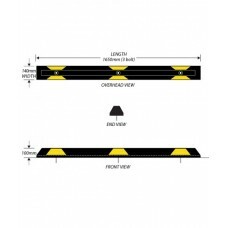 The one piece design is made from black recycled rubber and finished with hi-vis yellow panels. They come with fixings to allow installation into concrete or asphalt surfaces.